Workshop on : “Storytelling for Teaching-and-learning English Language”. 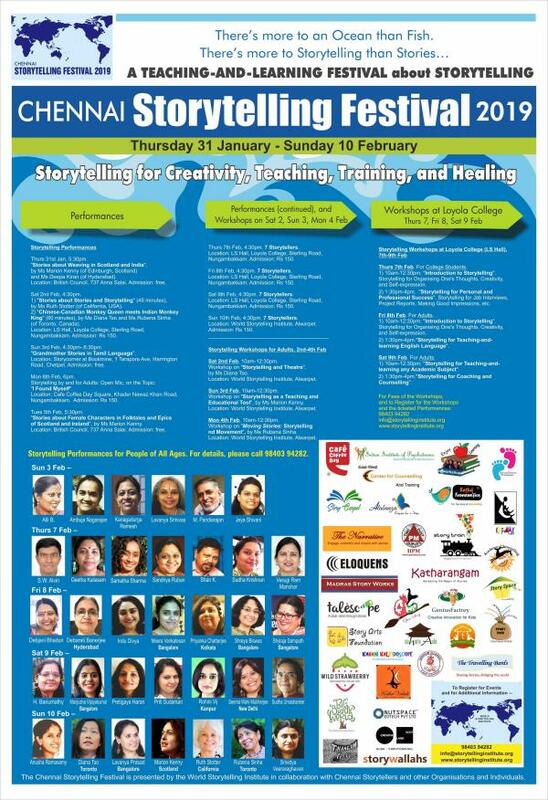 Workshop on :”Storytelling for Teaching-and-learning any Academic Subject”. Workshop on : “Storytelling for Coaching and Counselling”.